A Pass in B.Pharm degree course of The Tamilnadu Dr. M.G.R. 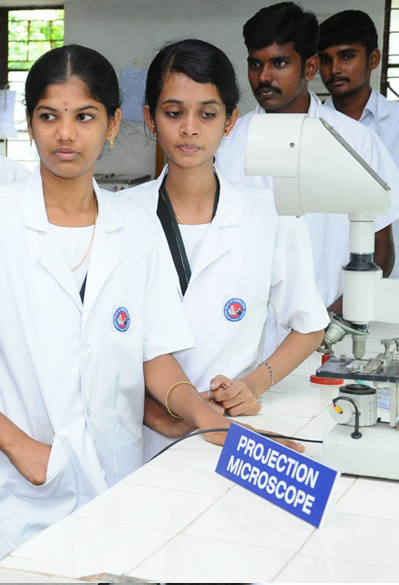 Medical University, Chennai or any other University recognized as equivalent thereto by this university. Part I- Three speciality and one common subject.